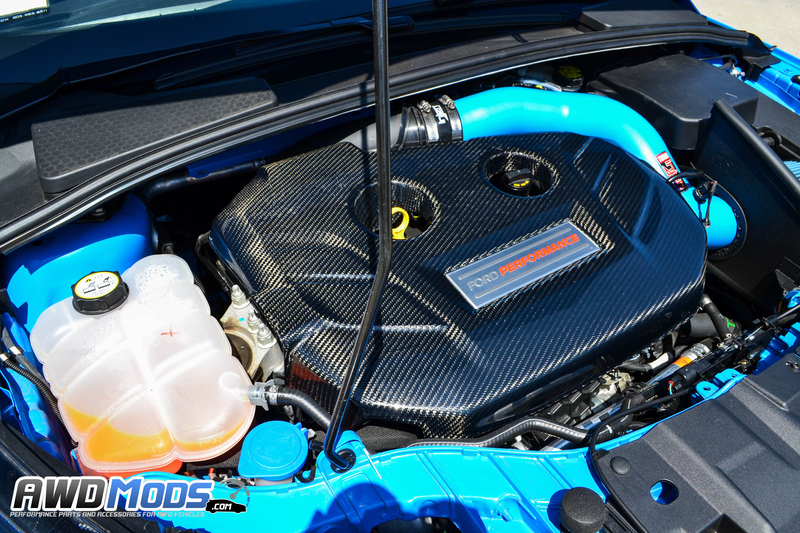 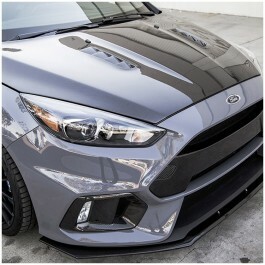 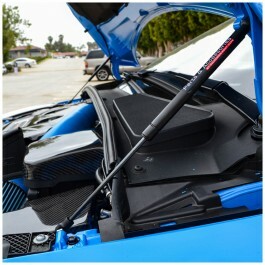 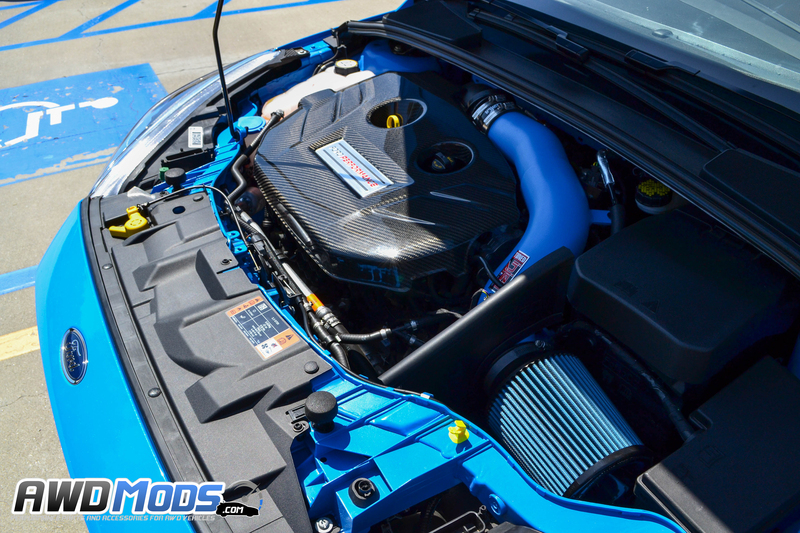 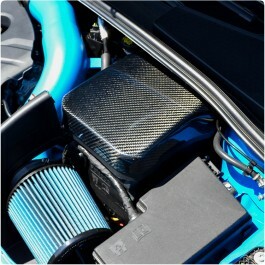 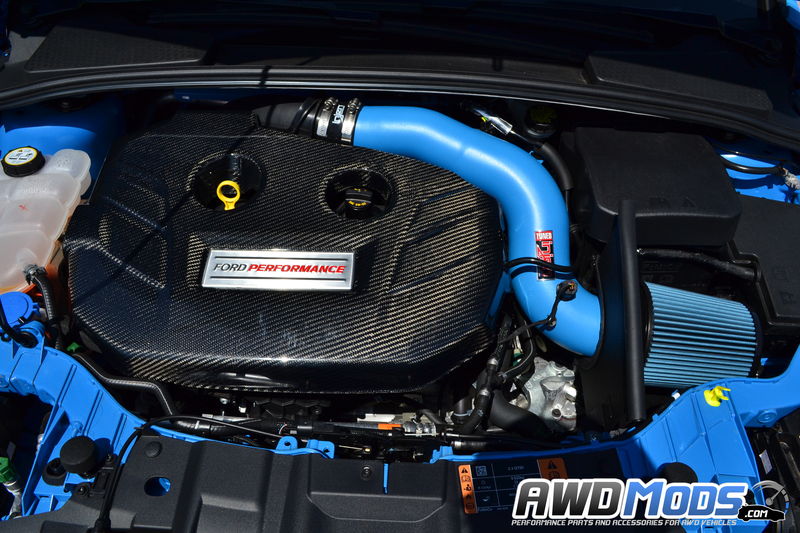 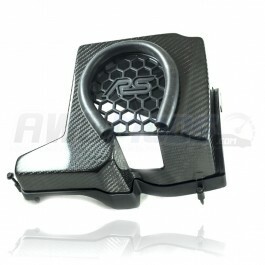 We would like to introduce this new stylish Ford Focus RS Carbon Fiber Engine cover by Cal Pony Cars. 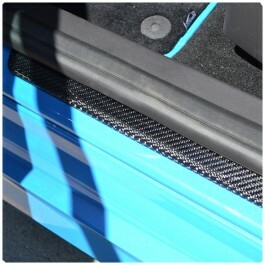 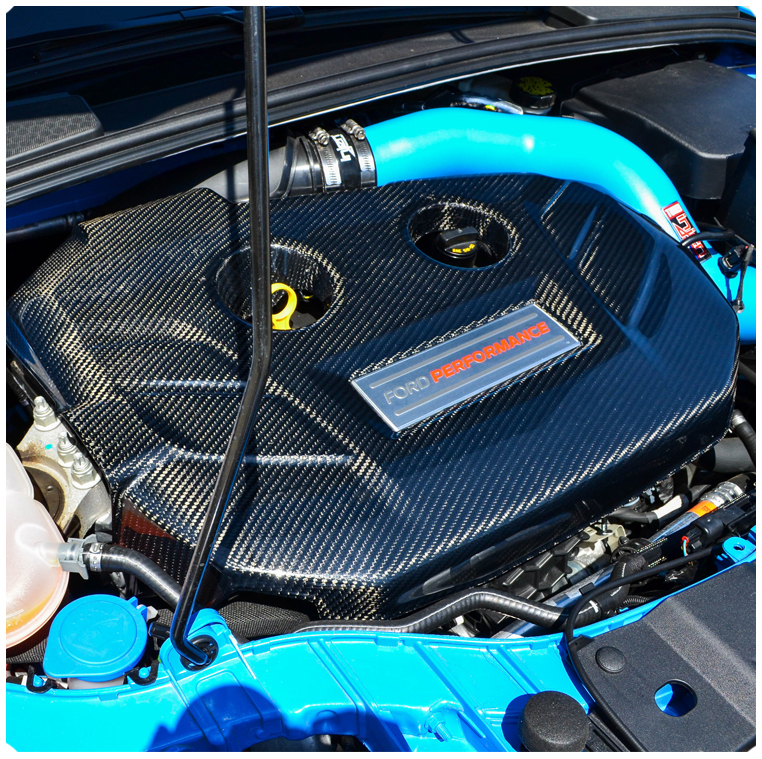 This real carbon fiber piece adds a sleek show quality look to your engine bay by replacing the stock plastic engine cover with this 100% 2x2 twill carbon fiber piece. 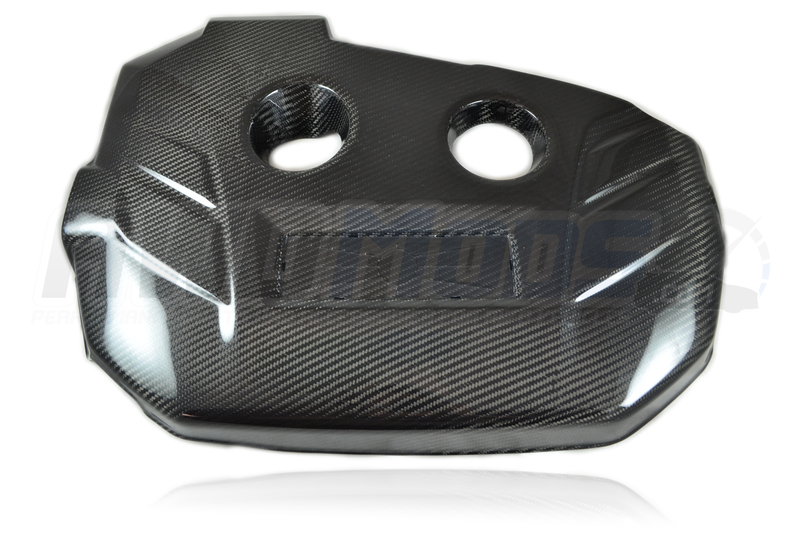 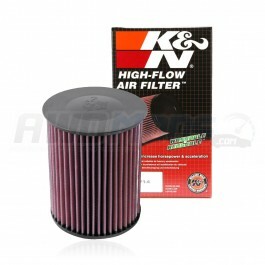 This is a direct replacement piece that utilizes the stock name badge and rubber grommets from the factory cover. 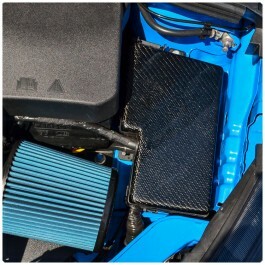 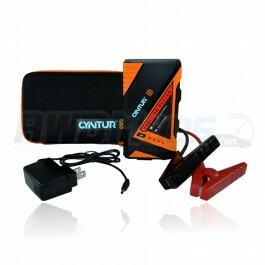 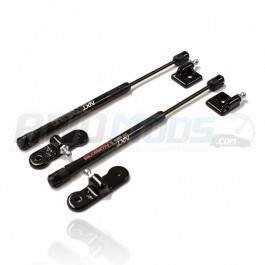 Ford Focus RS Lithium Ion JumperPack Mini by CynturSafeguard yourself from being stranded after a lo..
Ford Focus RS Hood Lift Kit by California Pony CarsAdd greater functionality to your Ford Focus RS w..
Ford Focus RS Carbon Fiber Fuse Box Cover by Cal Pony CarsAdd a fresh new look to your Ford Focus RS..
Ford Focus RS / ST Carbon Fiber Battery Cover by Cal Pony CarsAdd some much needed love to the engin..
Ford Focus RS Carbon Fiber HoodReplace your stock Focus RS / ST hood with Seibon's 100% carbon fiber..
Ford Focus RS Carbon Fiber Air Intake Box Cover by Cal Pony CarsAdd some carbon fiber love to your F..
Ford Focus ST Hood Lift Kit by California Pony CarsAdd greater functionality to your Ford Focus ST w..